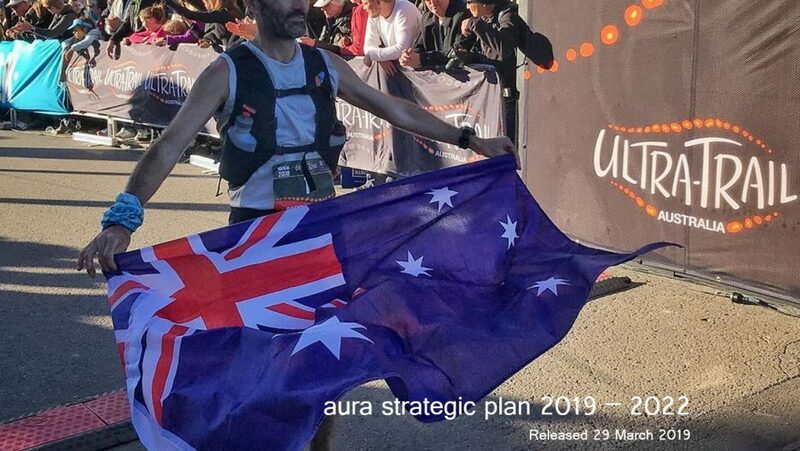 The Australian Ultra Runners’ Association (AURA) is proud to release its strategic plan that will underpin the development and growth of our organisation and sport to 2022 and beyond. 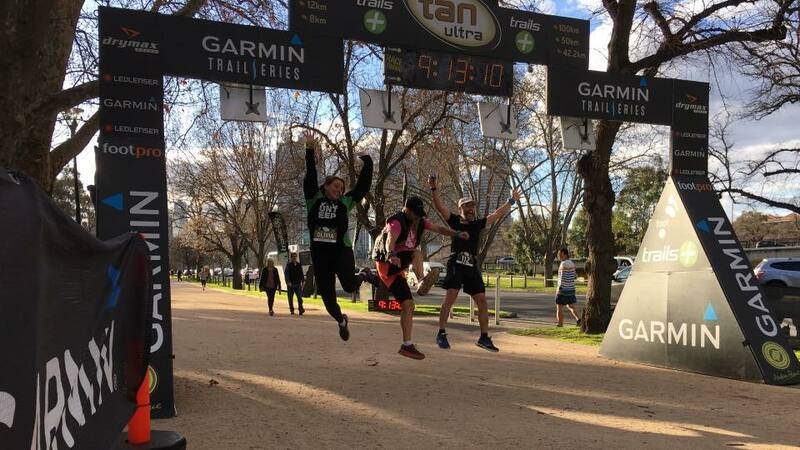 Provide leadership in terms of governance for the sport of ultra running and member well being while ensuring AURA provides equity to all members of our society that wishes to participate in the sport of ultra running. Online research of AURA members, non members, race organisers and elite athletes was undertaken to ascertain prevailing attitudes and set benchmarks. Sub committees comprising volunteer AURA members were then setup to address each of the key strategic areas. The input and findings of these subcommittees has been invaluable in the development of this strategic plan document. 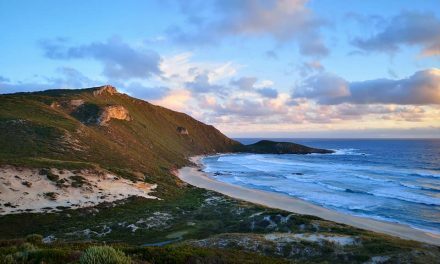 Ultra running in Australia is a sport witnessing significant growth in participants year on year. This growth provides exciting opportunities, as well as some significant challenges. This plan aims to ensure the interests and well being of internal stakeholders such as our member runners and race organisers as well as external stakeholders such as affiliated sporting bodies, Government organisations, land owners and more are considered and protected. The Strategic Plan Document can be downloaded here.